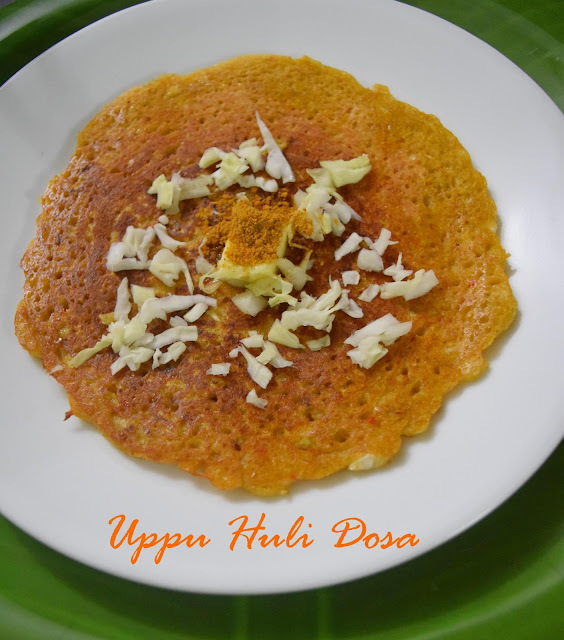 Uppu Puli Dosa (Uppu Huli Dosa) is a traditional Udupi recipe. It is a sweet, sour and spicy pancake made of rice, lentils and spices. It does not require fermentation and is very tasty. You can add vegetables like cabbage, onion, spinach, methi leaves etc to the dosa batter. 2. Add this with "other ingredients" and grind to make a fine batter. 3. Make dosas (pancakes) in the usual manner with the batter. You can add chopped vegetables to the batter like cabbage, onion, spinach etc. 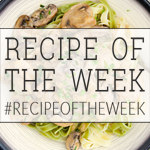 Submitting this to "Meat free Mondays " and " Recipe of the week". What a nice recipe ! 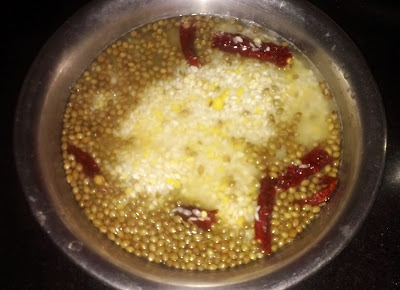 Addition of Dhania seeds is new to me, Shall add it next time when I make these pancakes.